Home staging is a very important part of preparing to sell your home. The best part is – it’s very cost effective! 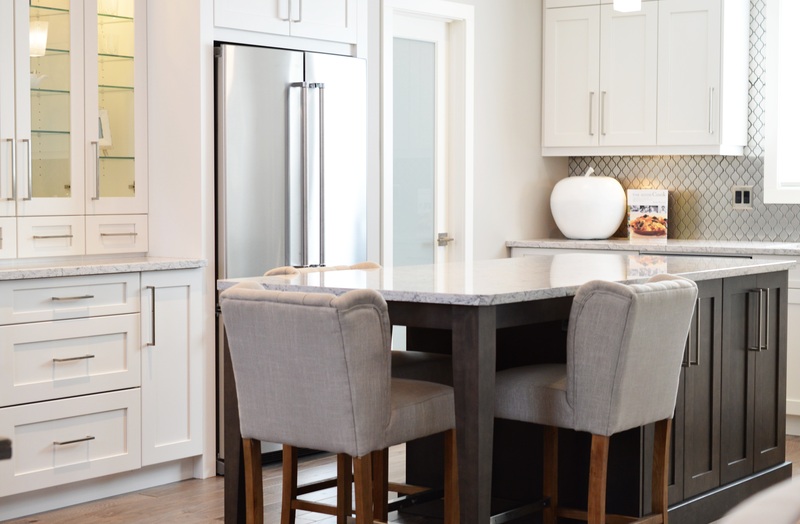 Staging allows you to present your home in the best light possible, and appeal to as many home buyers as possible, effectively assisting you in getting top dollar for your home. While there are professional interior decorators and home stagers that you can certainly hire to stage your home, there are also a lot of things you can do on your own. De-personalize: We know this can be a tough one, as it’s your home, however it’s important that buyers can picture themselves living there. Remove personal photos, cards, children’s drawings, etc. so they do not distract the buyer from envis ioning the home as their own. De-clutter: Maximize space by decluttering your home. Clear closets of clutter, use stacking boxes to hide clutter in closets and present a neat look. Add minimal decorative items to each space to allow for a nice presentation, while eliminating any unnecessary personal items, furniture, and general clutter. Neutralize: Consider neutral colors like creams or grays when choosing any new paint colors, rugs, decor, etc. If you have any bright or deep wall colors, or wallpapers, considering replacing with a neutral color. Again, buyers need to envision themselves living in your home, and a potential buyer may not enjoy the same bright colors you do. Update & Modernize: Consider dated items in your home, most homes have at least a few. If you have old brass light fixtures, they can be updated to brushed nickel or chrome for a fairly inexpensive price. Cabinets can be updated with a new coat of stain or new drawer pulls and knobs. Simple fixes make a big difference in your home’s appeal. Clean & Sanitize: Wipe down walls, clear and clean countertops, clean floors, windows, ceiling fans and light fixtures.